E-mail Updates Primary Assign. Personal Assign. Teaching, Orphanage -- We shall see. 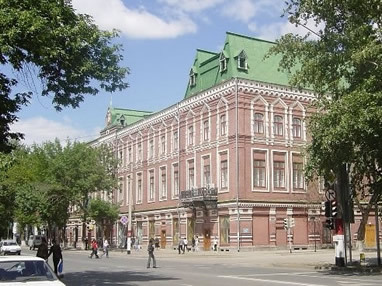 I am planning to try to teach a business course at an University in Uralsk and/or work with the local orphanage. I plan to try and coordinate my secondary project during June, so stay tuned. I am also starting to teach an English class every Friday at IBC. The class is for IBC staff and incubator and loan fund clients.